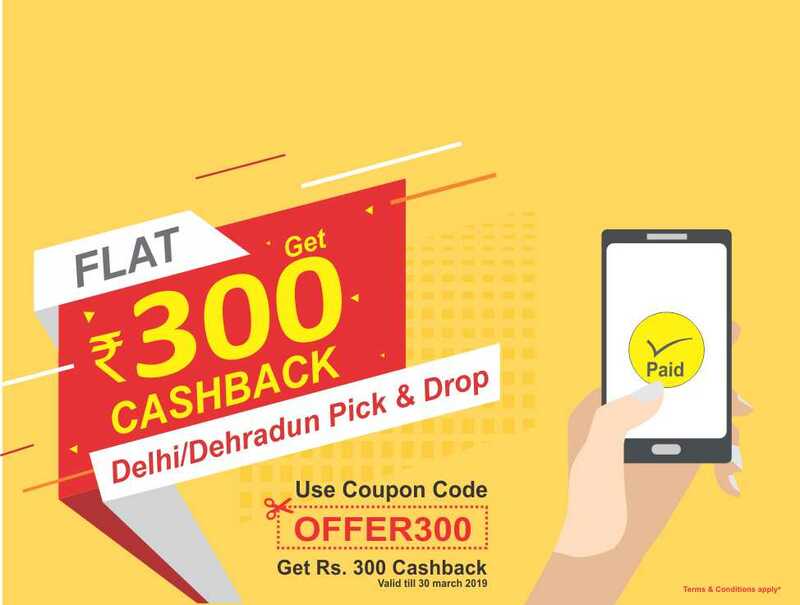 Book Delhi to Agra Cabs The way to Agra is well connected to Delhi via “Yamuna Expressway” which is one of the best highways in India. The most suitable way to go for a comfortable journey and spend quality time with your loved ones is to hire Delhi to Agra Taxi Service. Hiring a taxi service, one can explore more about the destination at your comfort and enjoy the lifetime memorable moment by wandering around the city. Delhi to Agra taxi service packages is available at your own affordable rates. You can get the best deals on online cab booking for Delhi to Agra cab service. Delhi to Agra ca services packages at GTS includes all the cab types to choose as per the requirements. Such as economical, AC, Non AC, and luxury excluding shared taxi. You can choose that goes according to their budget packages will be going in accordance with the selected taxi, time and distance that will be covered to reach the destination. Choosing your preferred package of cab service among the ranges of options on Delhi to Agra car rental will also give you best offers and discounts. GTS Car Rental provides cab service with the most reliable service in affordable pricing. GTS car rentals offers you to choose whether you want Delhi to Agra cab service for outstation, Delhi to Agra cab service for one way, Delhi to Agra cab service for Local pick and drop, Delhi to Agra cab service for round trip, Delhi to Agra cab service for corporate, Delhi to Agra cab service for airport pick and drop, or Delhi to Agra cab service for railway station pick and drop. GTS Car Rental provides best service and affordable pricing for Delhi to Agra cab rental search, select and book an online taxi for Agra from Delhi. Search for your affordable taxi in Delhi for Agra and select from a wide variety of cars at the most reasonable rates. 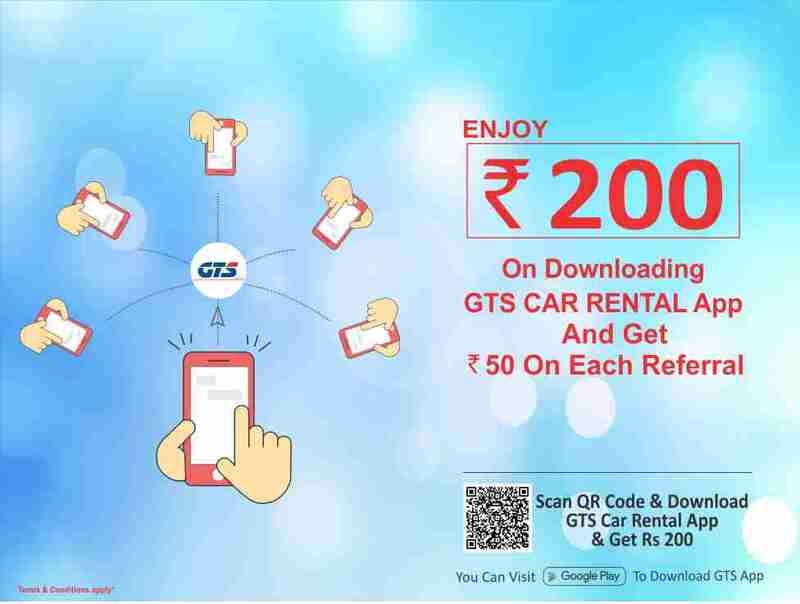 For more information like time, distance covered, driving directions and road map etc everything you can find in one click to visit GTS car rentals.